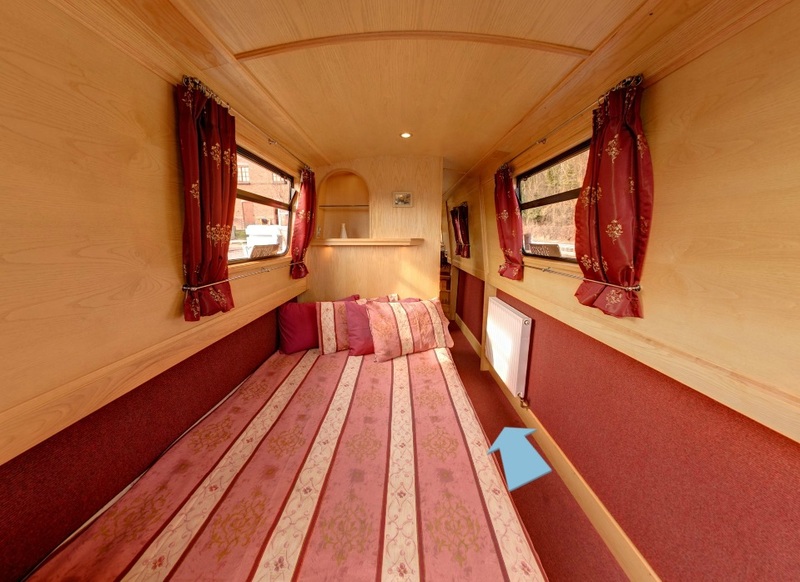 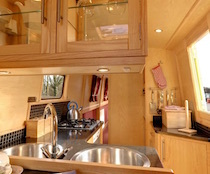 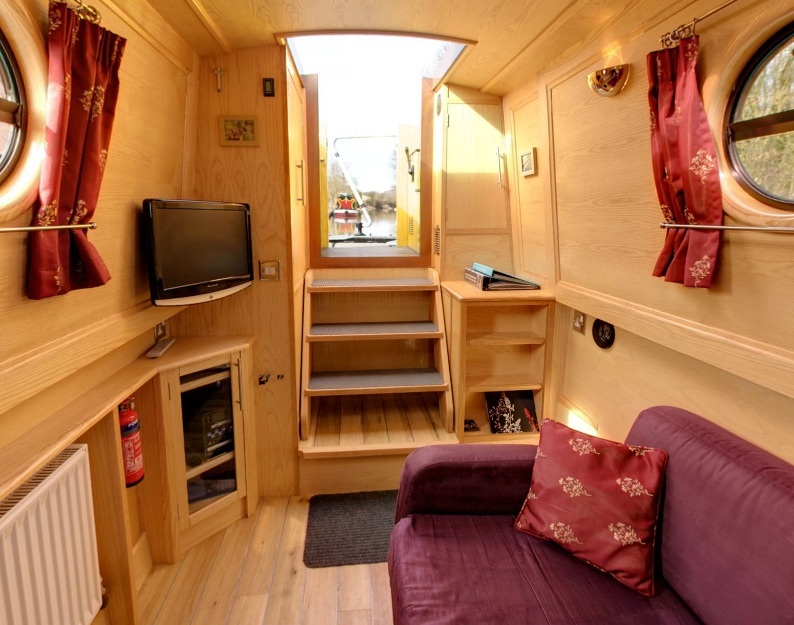 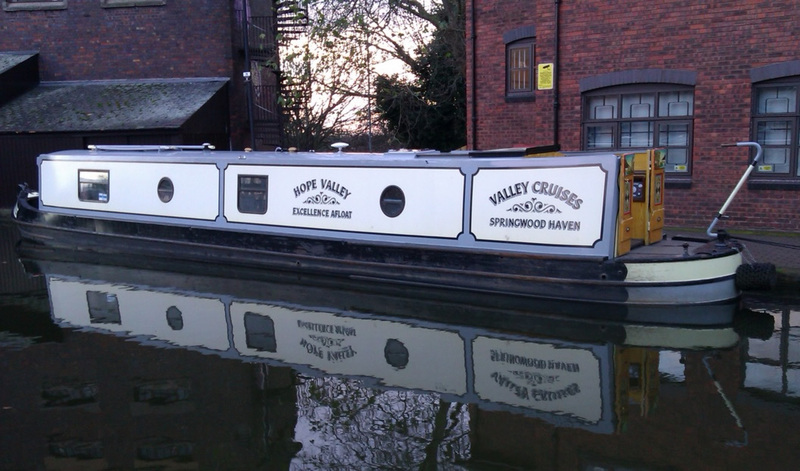 Design : Hope Valley is 46 foot long, 2 to 4 berth semi traditional stern ideal for 1 couples or a small family with easy to use controls. Saloon : To the rear of the boat is the saloon with sofa bed and TV . With a semi traditional stern, side hatch, ‘roses and castles’ decorations and the highest calibre of furnishing, Hope is every bit as luxurious as a superior quality private boat.